The Real Wine Fair is pleased to welcome a host of great growers from Austria for our 2017 event. Austrian wines are establishing a reputation throughout the world for their individuality and sheer quality, the result of fanatical attention to detail in the vineyard, and a patient, low-intervention approach towards maturing the wine in the winery. Five growers will be present from the region of Steierland (Styria) to pour and talk about their wines. Four are part of a sub-group called Schmeck das Leben (Taste of Life) making wines according to the precepts of organic farming and low interventions in the winery. Sepp Muster will be showing a range of wonderfully structured whites and reds, including variations on a theme of Sauvignon. His brother-in-law, Andreas Tscheppe, makes thrillingly pure white and skin contact wines from varieties including Chardonnay, Sauvignon and Muskateller. 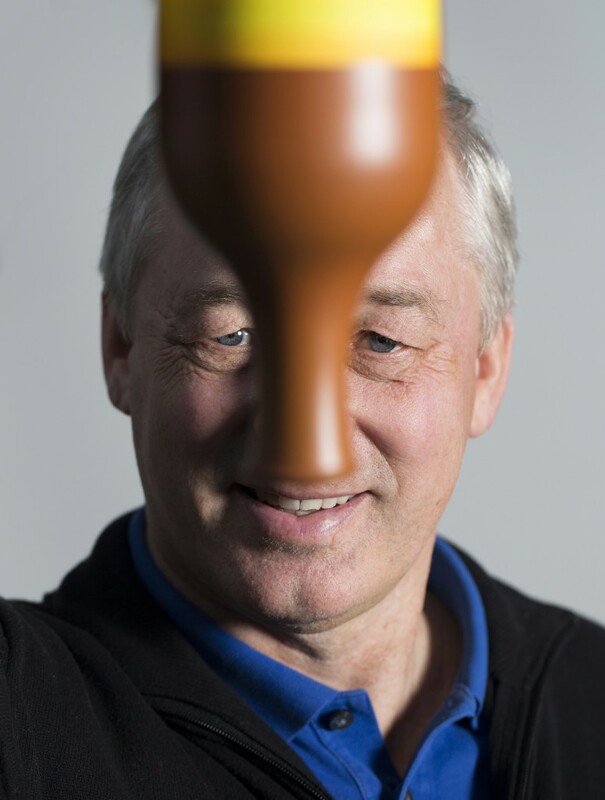 Ewald Tscheppe (Weingut Werlitsch), a third member of the group, meanwhile, farms his remarkable vertiginous vineyards according to the dictates of biodynamics. Sauvignon is both the king and queen of grapes here. 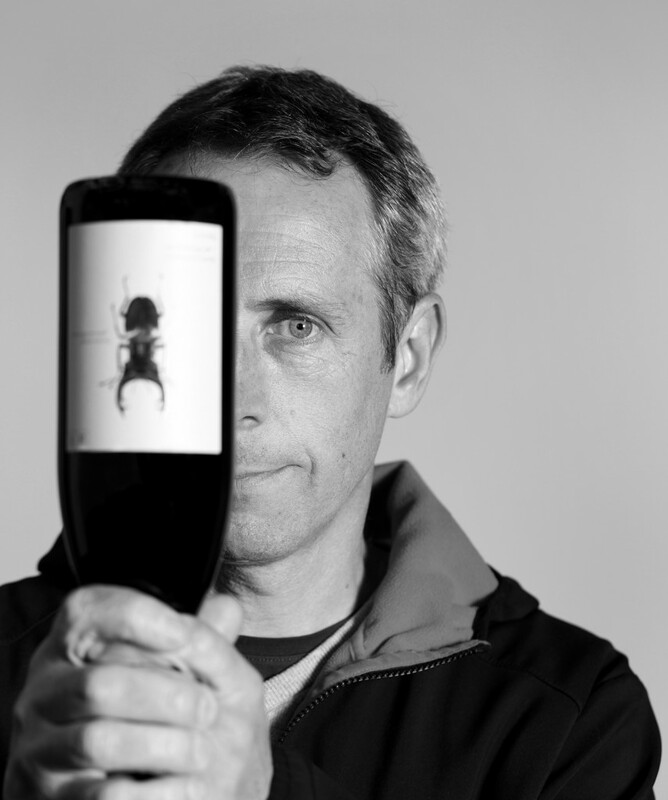 Just down the road, Roland Tauss makes a wide range of wines from different terroirs, including white, red, skin contact and sulphur-free versions. Also from the region is the charismatic Karl Schnabel who will be pouring his orange Morillon (a skin-contact Chardonnay) and a Blaufrankisch made from grapes from his Demeter-certified, biodynamically-farmed vineyards. Burgenland is represented by Judith Beck (elegant fruit-driven organic and biodynamic reds and skin-contact zero SO2 whites) and also Michael & Erich Andert who farm 11 hectares biodynamically very close to the Neusiedlersee, making stunning and original orange wines from Rulander, Neuburger and Gruner Veltliner. Michael Wenzel makes world-class dry and sweet Furmints in his vineyards in Rust; innovative Claus Preisinger is one of the most exciting natural growers in Austria, experimenting with skin-contact, wild ferments and qvevri ageing, and Christian Tschida’s whites, reds and even rosés, from old vines in the National Park in Neusiedlersee, are truly profound. Franz Weninger will be representing his two estates, one in Sopron in Hungary, the other in Mittelburgenland. He is true specialist in Blaufrankisch/Kekfrankos, making different expressions of this grape variety from vines grown on different soils in the different sub-regions. 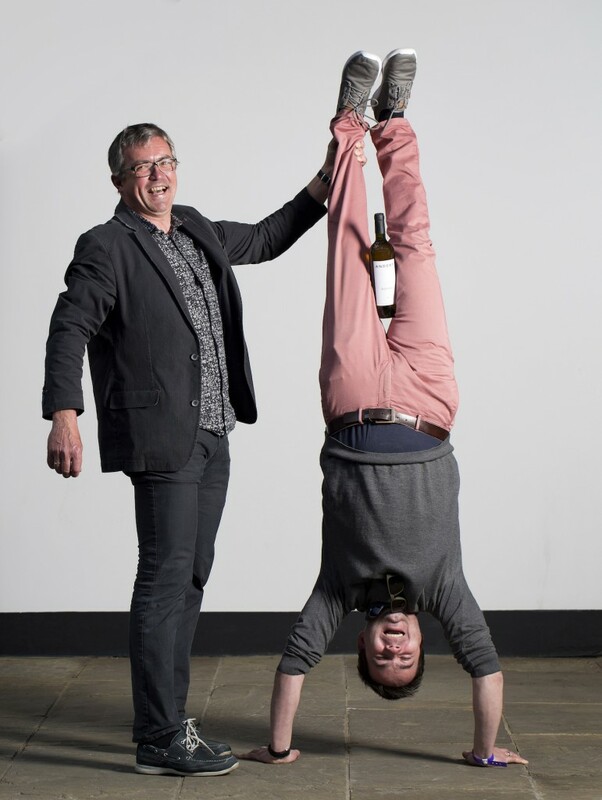 Martin Arndorfer, based in Strassertal, will be flying the flag for the Kamptal region with his exciting range of pristine Gruners and Rieslings, a wild-style Muller-Thurgau, and some zero-sulphur Pet Nats under the Fuchs und Hase label which he makes jointly with Alwin Jurtschitsch. The latter has beautiful old cellars in the heart of Langenlois as well as stunning vineyards, including parcels on the legendary Heiligenstein. 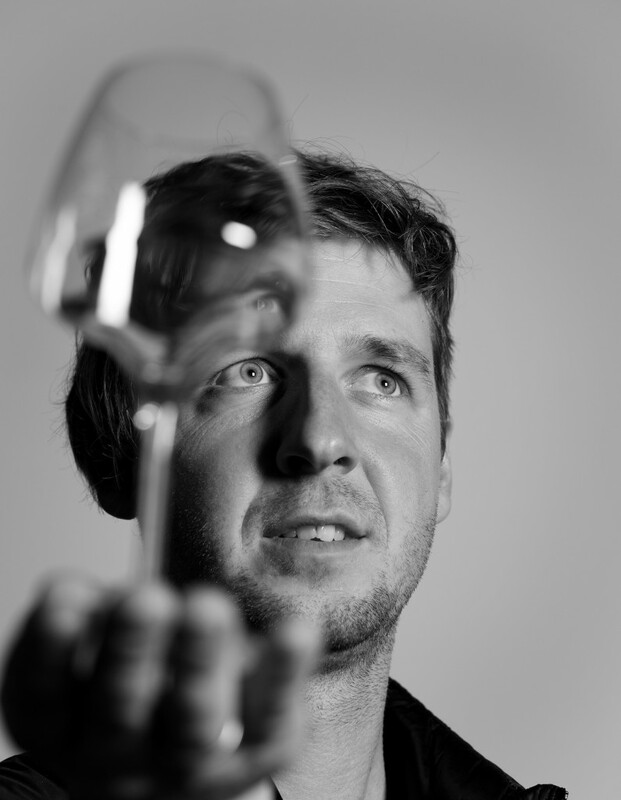 Finally, young Matthias Warnung returns with the newest vintages of his terrific age-worthy Gruner Veltliners, and a Riesling fermented and aged on skins, as well as a first-release Chardonnay and a couple of Zweigelts. Previous post: Doug Decants: The natural Burgundies of Domaine Ballorin and other news!